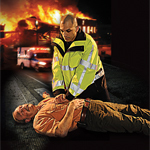 variety of spacious pockets to store all the gear that is vital to saving lives. 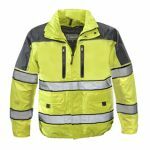 Other accessories included are removable thermal liners, concealable hoods and reflective trim packages. 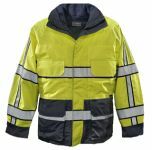 Many include the added safety of ANSI 107 high visibility, so the wearers can be seen in all types of condition.